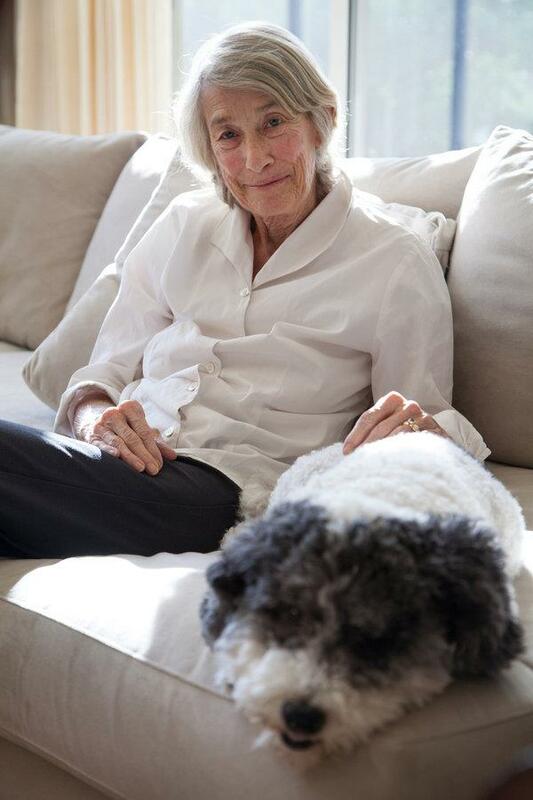 Mary Oliver, described by The New York Times as “far and away, this country’s best-selling poet,” died yesterday of lymphoma at the age of 83. If you do nothing else today, please go read one of Mary Oliver’s insightful poems and after you read it, allow your brain to meander around in her words and freely think about it. Allow yourself to wallow in her beautiful and clear thoughts; as though you were floating along on a soft, fluffy cloud.